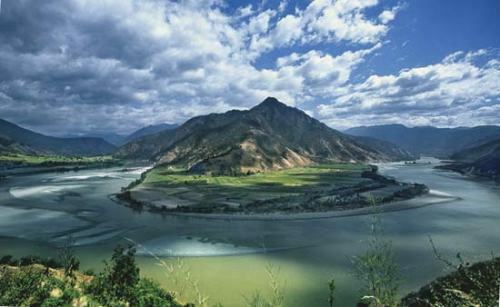 Let me show you the information about the third longest river in the world on the Yangtze River Facts. In Asia, it takes the longest river. The river only flows entirely in China. 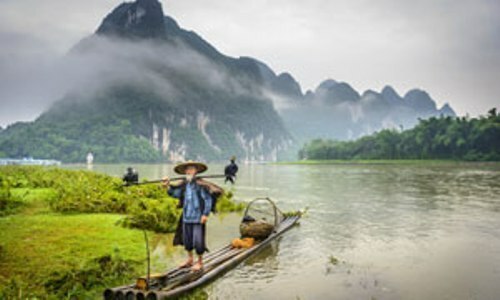 Around one third of the people in China live around the river basin. 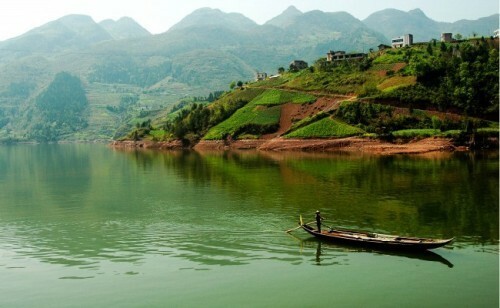 If we check the discharge volume, Yangtze River is the 6th largest river in the world. 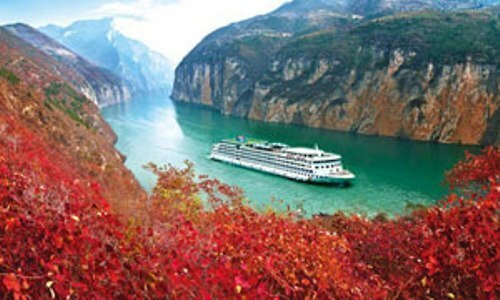 Yangtze River is very important for the people in China. The river affects economy, culture and history of China. 20 percent of Chinese GDP is generated by the delta of Yangtze River. Get facts about the River Trent here. Yangtze River is a home to various kinds of animals. They include the Yangtze sturgeon, Yangtze River dolphin, Chinese paddlefish, Chinese alligator and finless porpoise. Yangtze River has been used for various purposes for more than thousands of years such as for transportation, sanitation, irrigation, water, war, boundary marking and industry. The water in the river can be used as a source of power. The largest hydroelectric power station in the world is located on Yangtze River. It is called the Three Gorges Dam. Yangtze River has been degraded which takes the forms in the loss of wetland, seasonal flooding, agricultural run-off and industrial pollution. However, the government has initiated to build natural reserves around the river. Look at facts about the River Rhine here. There are many major cities located around Yangtze River. They include Jingzhou, Panzhihua, Chongqing, Huanggang, Tongling, Xianning, and Shishou. The people who want to cross Yangtze River have to use the ferry for more than millennia. The bridges were not available from Yibin to Shangha across the Yangtze River until 1957. Crossing Yangtze River can be a dangerous act to do. On 15 October 1945, there was the Zhong’anlun disaster. The Wuhan Yangtze River Bridge was established in 1955 until 1957. The bridge’s construction was assisted by the Soviet engineers. The bridges found in Yangtze River include the Yichang Yangtze Highway Bridge, the Jiujiang Yangtze River Bridge, Wuhan Yangtze River Bridge and the Nanjing Yangtze River Bridge. 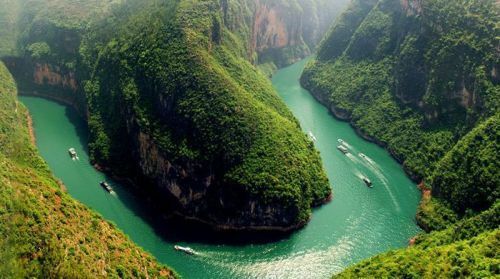 Are you fascinated reading facts about the Yangtze River?